Youth Retention Formula - 24 vitamins & minerals for nutritional therapy. Contains anti-oxidents. 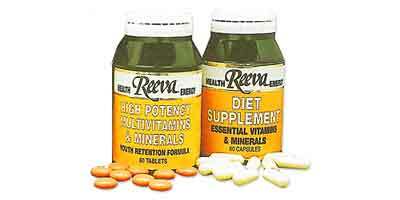 Provides vitamins & minerals in dieting. Stay Healthy whilst dieting: Ensures a healthy maintenance of required minerals & vitamins, while lessening cravings for sweet foods.